Our new line of shell covers for the dental chair have been specifically designed to meet the needs of the modern dental environment. The special material used for its production insulates your dental chair by stopping the .passage of bacteria that can cause crossinfections. In addition, the covers are completely waterproof, preventing liquid agents from coming into contact with the underlying surfaces. 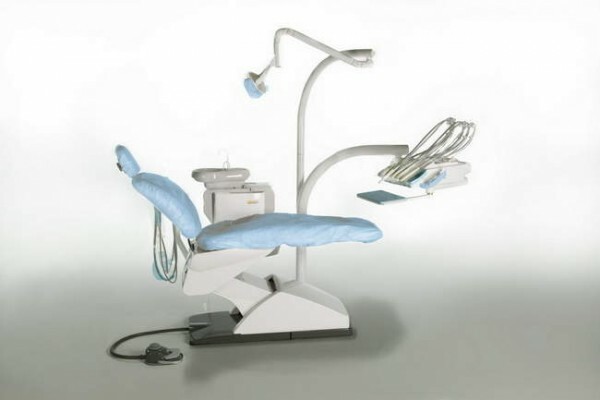 Used to minimize the bacterial load of the dental chair, it dramatically reduces the need to use common disinfectants, preventing premature wear of the surface.